In the story, The Midas Tree, Belle the Bluebird has four eggs in her nest. Three are small and blue and one is large and grayish. We all know where this is going……. Her nest has been infiltrated. She’s been fooled by a cuckoo! 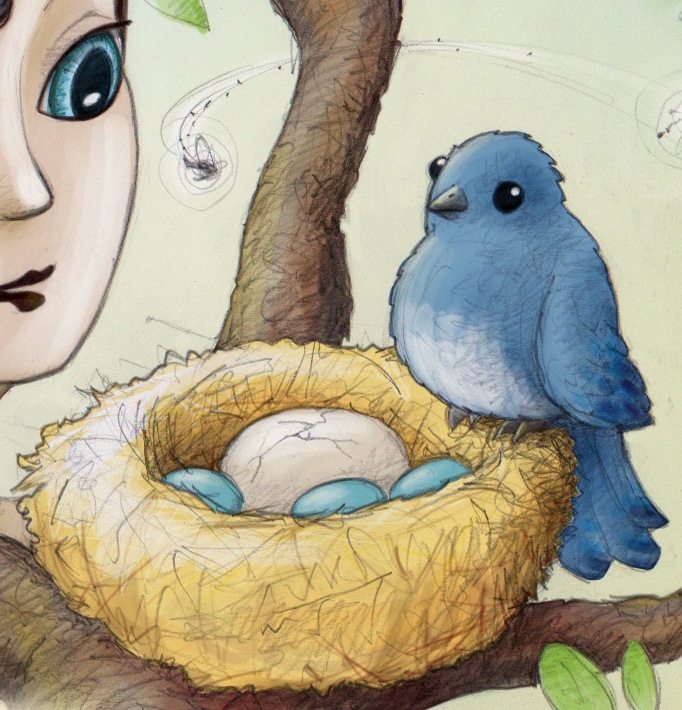 When the chicks hatch she loves and cares for them all unconditionally despite one of them not fitting in with the appearance of the rest of the family. It’s a simple tale, but it does remind us to love others and not to judge them for their differences. 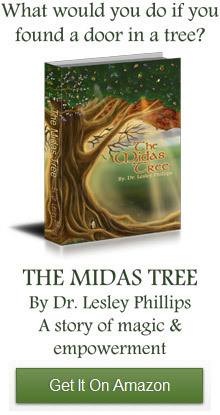 Like most fairy stories, The Midas Tree contains many nuggets like this that we can identify with and feed our imaginations. For example, what about Boomer the cuckoo chick? The story doesn’t go into this, but how must he feel? He’s the black sheep in an all blue flock. It can be tough to be different, to stand out from the crowd and to feel as though you don’t belong. Do you feel like an outsider in your family? Do your parents love and accept you unconditionally or do they have expectations about how you should look and how you should fit it with the rest of the family? At the end of the day, what is important is how you feel about yourself. If you can learn to love yourself unconditionally then it gives others permission to do the same. If people judge you it doesn’t matter as you do not need their approval. By loving yourself unconditionally there is no doubt in your mind that you are worthy of acceptance, forgiveness and unconditional love.